While talking about renewable energy in-depth, it is mandatory that we converse about Biomass. It is that energy extracted from burning organic things. Let us deeply study about what biomass is, their types, methods of converting biomass, its advantages and disadvantages. Biomass is a renewable source of energy that is derived from burning wood and other organic matter. Biomass is one of the oldest forms of energy and is being used since ages. This can also be defined as the organic material that comes from plants and animal. Biomass mostly comprises of stored energy from the sun. Through the process of photosynthesis, plants absorb the energy of the sun and convert it into chemical energy in the form of glucose or sugar. So when this is burned, the energy stored as chemical energy is release as in the form of heat. Burning is the only way for the release of energy in biomass. It can also be converted to other forms that are beneficial like methane gas and transportation fuels like biodiesel and ethanol. Methane gas is an important component of biogas and is obtained agricultural waste, garbage and other organic waste is decomposed in specially designed digesters. This can also be obtained from landfills. When crops like sugarcane or corn is are fermented, they form a fuel commonly known as ethanol that is useful for vehicles. When vegetable oil and animal fat is decomposed, biodiesel is obtained that is commonly used as transportation fuel. Biomass is considered as the building blocks of biofuels. These are usually grown for and can be used as an alternative to fossil fuel. Biomass is considered more replenishable as compared to fossil fuel. Some of the types of biomass fuels are woody fuels, animal waste, agricultural waste, biomass crops, animal waste, dairy manure, dry animal manure, yard waste, mill residue, forest residue, landfills and alcohol fuels. Wood waste : wood and its waste are the best source of biomass. Its combustion produces generate heat and steam which can be further used to produce electricity. All forms of wood that include wood chips, wood pallets, logs, sawdust and even tree bark can be used to produce the required energy. Animal waste : animal waste includes animal manure, animal waste and waste from livestock. All these can be considered as raw materials for biomass. The dairy industry too contributes to a large extent. Agricultural waste : agricultural waste is a huge source of raw material to the biomass industry. Different types of agricultural waste can be utilized to create energy. Waste can be in the form of leaves, husk, shells and animal waste. All these come under renewable energy source that are even beneficial to the environment. Another important characteristic of this agricultural waste is that it can be used for organic farming as manure and used for cooking and heating purposes. Biomass crops : certain crops are grown so that it can be further used for biomass energy. Some of the commonly grown biomass crops are corn varieties for ethanol production and soybean oil for the production biodiesel. The heat produces can be used for generating electricity. Dairy manure : dry manure is from livestock. The manure collected in bulk from farms are washed and dried. This is used for the combustion in biomass plants to generate heat for the production of electricity. Landfills : landfills are a traditional method in which waste is buried underground so that it decomposes. So these buried wastes decompose to form biomass and produces biogas. This energy can be utilized to generate heat and energy. 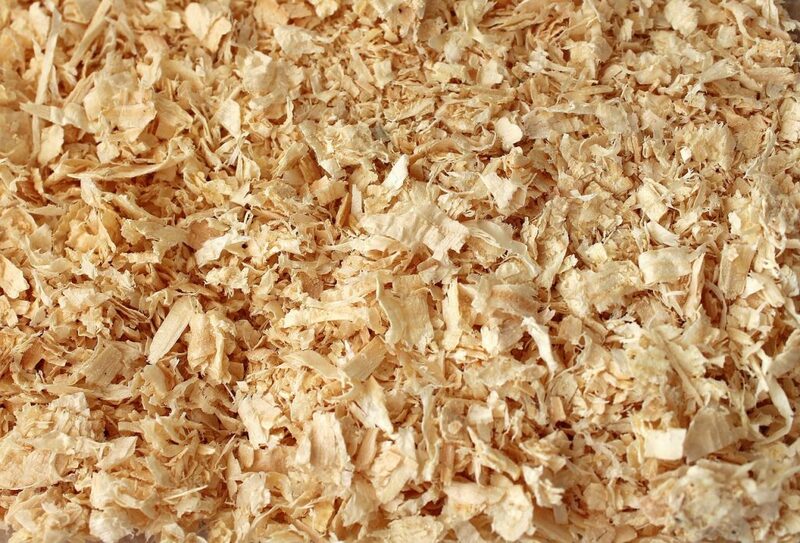 Mill residue : the residue from the wood mills like wood chips and wood powder can be effectively utilized in biomass plants. Alcohol fuels : alcohol fuel such as ethanol is produced through a process of fermentation which is widely used by automobile industry. Combustion : combustion is the process by which, the organic matter is burnt in the presence of oxygen which generates heat. Due to this heat water is boiled, steam is produced, turbine is turned and electricity is generated. 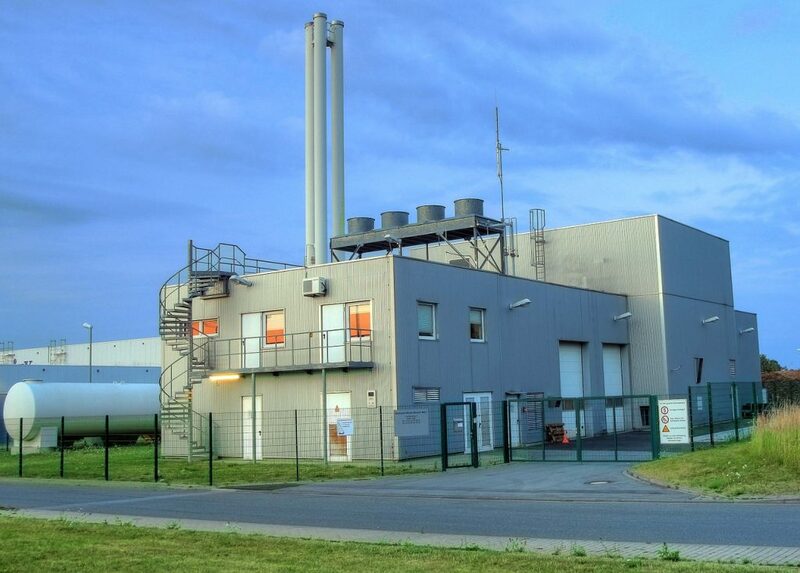 Gasification : gasification is a process by which organic matter is being reacted with heat to form carbon dioxide, carbon monoxide and hydrogen. Less amount of oxygen is utilized in this process. The final product is a gas named syngas (producer gas) which is also a fuel. This can also help in generating electricity and used for various other purposes. Pyrolysis : Pyrolysis is a process by which organic matter is made into the required form at a very high temperature in the absence of oxygen. Here the organic matter does not get burnt because oxygen is not present. So it is transformed into 3 forms namely- bio oil, bio char and syngas. Bio digestion : bio digestion is a process by which bacteria breaks down the organic matter in the absence of oxygen. This can also be termed as anaerobic respiration. The final product is biogas and combusted again to generate electricity. Fermentation : fermentation is a process by which organic matter gets converted into alcohol with the help of yeast. The byproduct of this reaction is ethanol which is commonly used to power automobiles. Cheaper : the production of biomass energy is comparatively cheaper as compared to fossil fuel. The raw materials are cheaply available. So the low cost in the generation of electricity reduces the bills of the common man. This makes biomass energy more attractive. Variety products : biomass energy is versatile as it creates a lot of products. Biomass can be converted into various forms in the presence and absence of oxygen. Some of the byproducts are ethanol, biogas, syngas, bio-oil and bio-char. Clean gas : biomass energy is a cleaner gas as compared to other forms of energy. Green house gases are not emitted during combustion of organic matter. Minimal pollution is outcome. Lesser amount of carbon is emitted during the process which is absorbed by plants for their survival and life cycle. Constant and continues supply of biomass is required for the generation of biomass energy. Compared to the input of raw materials, the outcome is comparatively less. All the raw materials used are waste products that can cause pollution and foul smell. The storage of biogas and its transportation is difficult due to less advanced technology. Large space is required for the building of plants. Huge investment is required for biomass plants. More and more biomass crops are grown which in turn reduces the fertility of the soil. To conclude, biomass energy is created due to burning or allowing the organic matter to decompose. So in the process, the carbon released into the atmosphere is minimal which is finally used by the plants for their lifecycle. This is how biomass energy works. This has more advantage because it is a renewable source of energy which can be easily replenished. If biomass energy is properly and effectively used, the electricity will sooner become a cheap source of energy. More research and technology should be developed so that biomass energy should be developed. Incentives should be initiated by the government to start biomass plants. Thus this eco friendly should be made more popular which can prove to be beneficial in future.